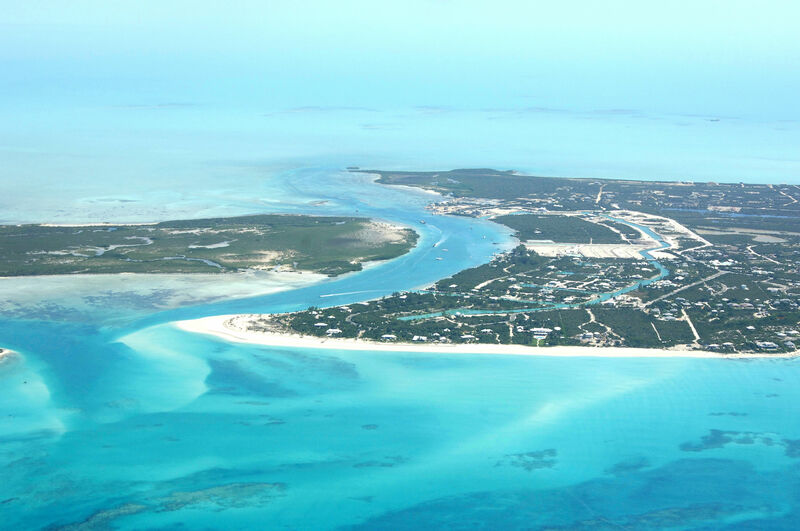 When discussing this area of Providenciales, there are two distinct passages, and sometimes, mariners get them confused. 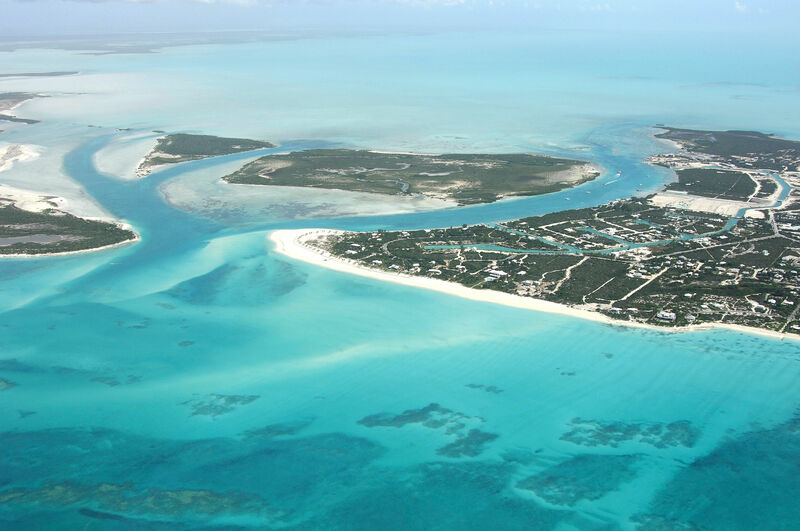 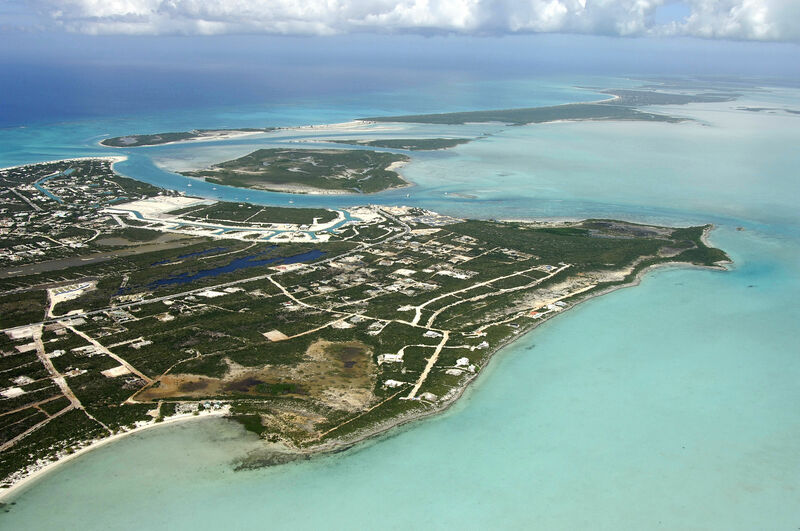 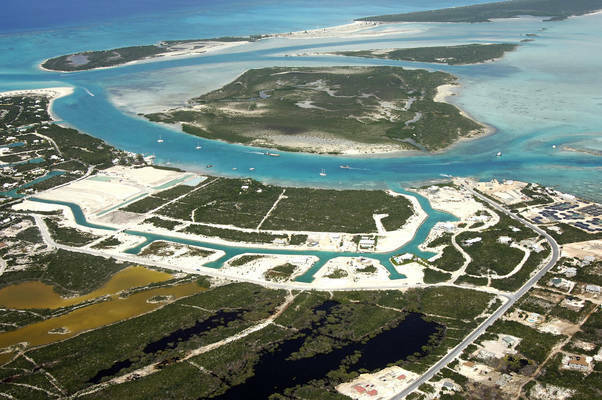 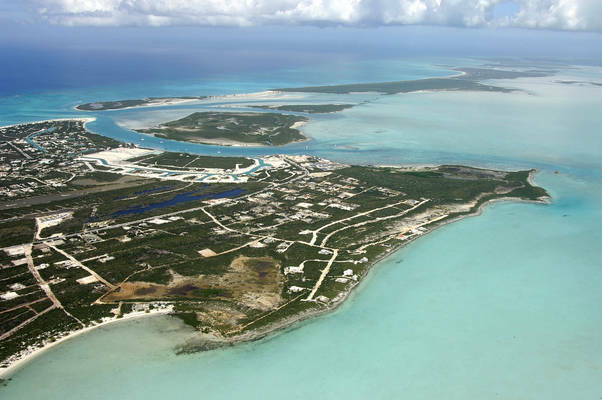 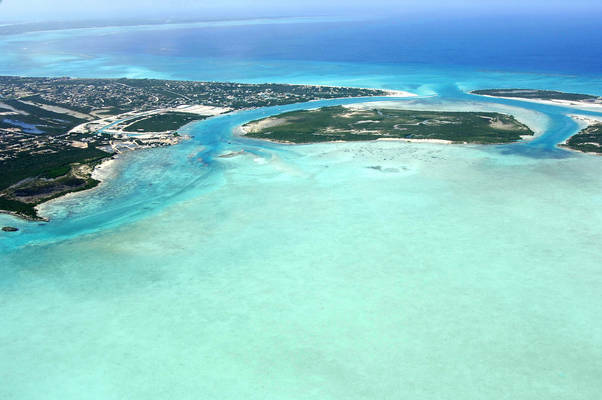 The first is Leeward Cut, which allows boats access to Leeward Going Through, the harbor that is formed between the island of Providenciales and Mangrove Cay. 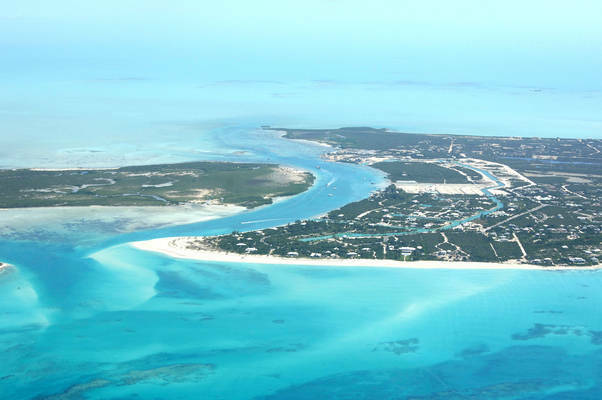 Although depths in Leeward Cut and leeward Going Through range from 7 to 12 feet, Leeward Cut is constantly shifting, which makes the passage to Leeward Going Through from the Atlantic challenging. 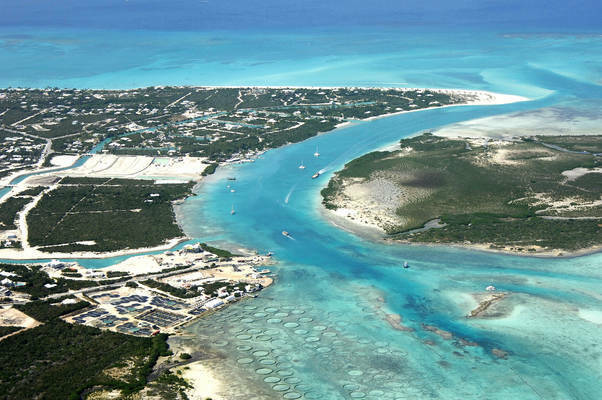 Local knowledge is required to safely navigate Leeward Cut. Leeward Cut is constantly shifting, and if you plan on making the passage, we recommend radioing ahead to the Leeward Marina for advance local knowledge. Once you have safely navigated Leeward Cut, you enter Leeward Going Through where you can drop the hook right off the Leeward Marina in 7- to 10-foot depths. 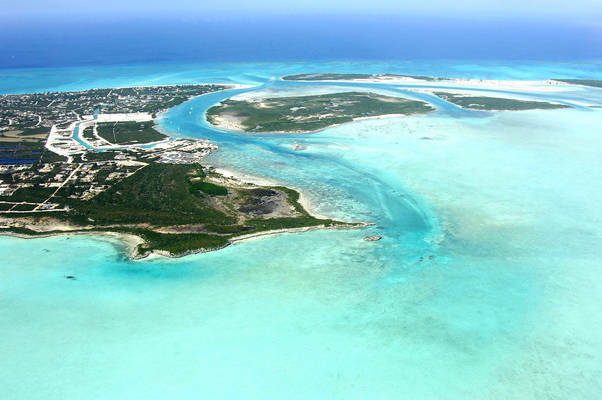 Sources report that Leeward Marina is undergoing a major rehab, and with the addition of condominiums and an expansion of the slips, dredging of Leeward Cut is planned in order to allow the deepest draft yachts to pass into Leeward Going Through with ease.